When you join our VIP Club you will get this and much much more! How great would it be to have a plumber on-call whenever you needed them? And placed on the front of the list? How convenient would it be to know that your home’s plumbing is always in optimal condition? How would you like to have discounts on all services? 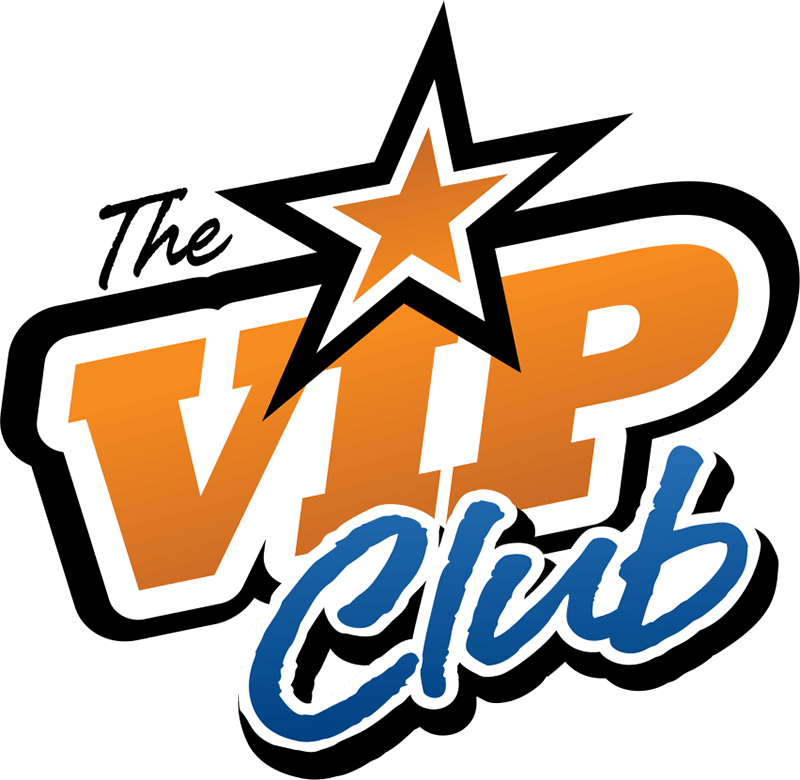 Yes, I want to be a VIP Club Member! The VIP Membership Has Its Privileges! Most plumbing emergencies can be avoided by having regular inspections performed by a highly trained technician. We will flush the sediment out of your water heater (including tankless descale). BioSmart is the most advanced microbial drain, septic, and grease trap treatment available. Don’t get stuck waiting days for a technician to arrive at your home to fix your plumbing emergency! If a problem should arise within the specified time period, we will return to your home and make it right at no additional cost to you! Save with reduced service fees. As a member of our program you’ll never pay extra! Never pay full price again! Save BIG money on all service and repairs. Protect your home, and recieve all of these benifits for such a small investment. The VIP Club Family is a private membership service for homeowners who recognize the value in preventing plumbing problems before they happen. All This for only $9.99 a month! Terms & Conditions: The V.I.P. Club is not a contract; you can cancel at any time. Dues collected before cancellation will not be reimbursed. Discounts are for future services only, not on day of joining. This is not an insurance policy, it is a club membership. The membership dues must stay up to date for the bene ts to be valid. The V.I.P. Club is transferable, 1) if the new homeowner will continue the monthly fee to maintain the warranty 2) if the client transfers to a new residence. Drain stoppages are not included in the extended warranty. Failure of fixtures through abuse, misuse, neglect, vandalism, freezing, re, ood or other acts of God will not be covered. *Annual payments: Annual payments are accepted. There is a thirty-day cancellation policy. After thirty days there are no refunds.